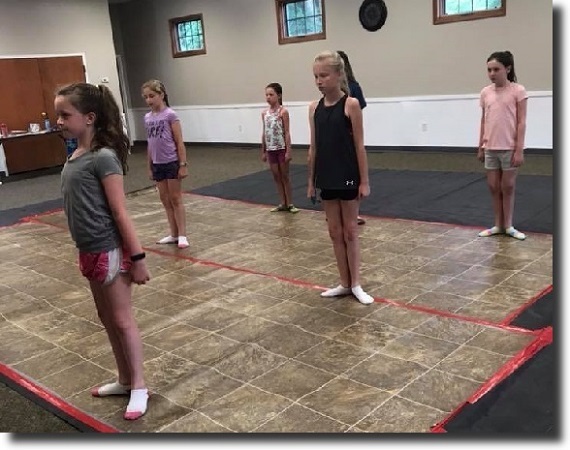 Butler - Sheehan Academy of Irish Dance 904 Vine Street, Liverpool, New York Instructed by Pattie Sheehan-Malinowski, T.C.R.G. 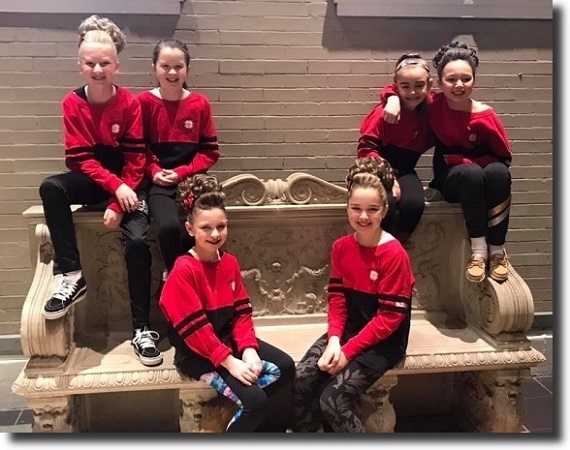 Copyright © 2019 [The Butler - Sheehan Academy of Irish Dance]. All rights reserved.